Divine Collective brings you the next generation of tattoo aftercare. 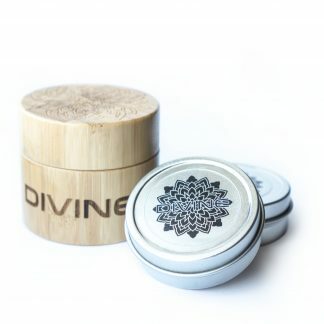 Divine Collective’s CBD tattoo aftercare formulations were developed with Corey Divine using all-natural vegan ingredients. This super-emollient salve contains highly moisturizing oils that are great for non-tattooed skin too!